Marcel Reijans is one of the leading tenors in the Netherlands. Acclaimed for his lyrical roles in Mozart, Strauss and Wagner, Reijans has performed in major opera houses throughout Europe and America. He has been a guest at the opera houses of Berlin, Barcelona, Amsterdam, Brussels, Paris, Hamburg, Dresden, Baden-Baden, Düsseldorf, Geneva, New York City, Boston, Lyon, Philadelphia, Saint Louis, Marseille, Angers/Nantes, Montpellier, Aix-en-Provence, Antwerp, Palermo and Bologna. Marcel Reijans is one of the leading tenors in the Netherlands. Acclaimed for his lyrical roles in Mozart, Strauss and Wagner, Reijans has performed in major opera houses throughout Europe and America. He has been a guest at the opera houses of Berlin, Barcelona, Amsterdam, Brussels, Paris, Hamburg, Dresden, Baden-Baden, Düsseldorf, Geneva, New York City, Boston, Lyon, Philadelphia, Saint Louis, Marseille, Angers/Nantes, Cagliari, Montpellier, Aix-en-Provence, Antwerp, Palermo and Bologna. 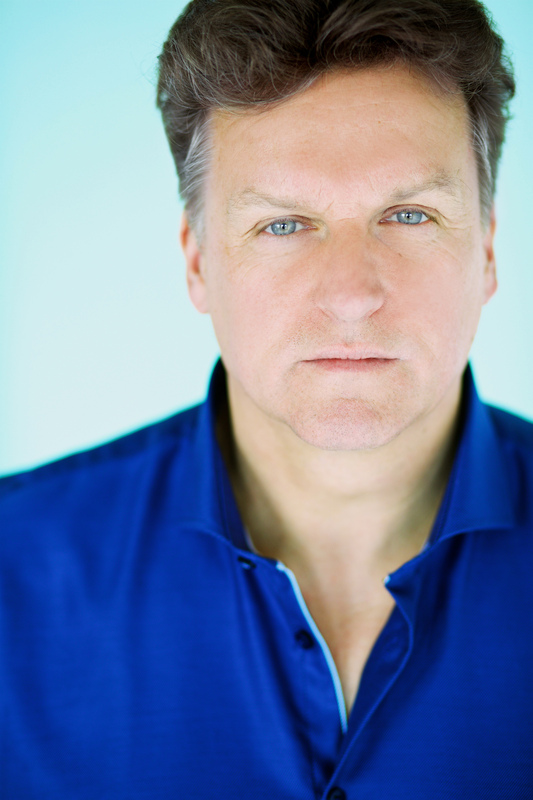 Mr. Reijans commands a diverse and extensive repertoire of more than 70 operas including the roles of Don José in Carmen, Erik in Der fliegende Holländer, Narraboth in Salome, Matteo in Arabella, Max in Der Freischütz, Tamino in Die Zauberflöte, Grigory in Boris Godunov, Walther von der Vogelweide in Tannhäuser, Tom Rakewell in The Rake’s Progress, Loge in Das Rheingold, Fenton in Falstaff, Chevalier de la Force in Dialogues des Carmélites, Le Prince Philippe in Yvonne, Princesse de Bourgogne, Anatol in Vanessa, Camille in Die Lustige Witwe, Candide in Candide, Andres in Wozzeck, Kudrias in Kát’a Kabanova, Paris in King Priam, Tristan in Le vin herbé, Don Ottavio in Don Giovanni and Ferrando in Così fan tutte. His concert engagements have included performances with the Royal Concertgebouw Orchestra, Rotterdam Philharmonic Orchestra, BBC National Orchestra of Wales, Hong Kong Philharmonic, Chicago Symphony Orchestra, Boston Symphony Orchestra, Dallas Symphony Orchestra, Staatskapelle Dresden, Radio Filharmonisch Orkest, Birmingham Symphony Orchestra, Residentie Orkest, NDR Sinfonieorchester, Concerto Köln, Göteborgs Symfoniker and Orchestre Philharmonique du Luxembourg. 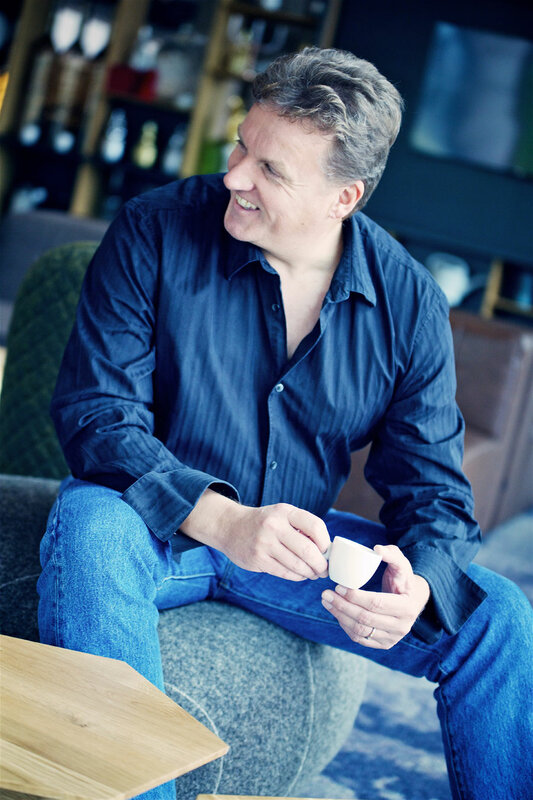 He has been a guest at various festivals and in renowned concert series including the BBC Proms, Schwetzinger Festspiele and NTR ZaterdagMatinee in the Concertgebouw in Amsterdam as well as the festivals of Aix-en-Provence, Tanglewood, Montreux, Innsbruck and Brisbane. Mr. Reijans has worked with numerous conductors including Yves Abel, Daniel Barenboim, Bertrand de Billy, Frans Brüggen, Semyon Bychkov, Riccardo Chailly, Christoph Eschenbach, Peter Eötvös, Valery Gergiev, Hartmut Haenchen, Thomas Hengelbrock, René Jacobs, Philippe Jordan, Ton Koopman, Sir Simon Rattle, Seiji Ozawa, Edo de Waart and Jaap van Zweden. Recently on the concert stage Mr. Reijans performed in Mahler’s Das Lied von der Erde, Verdi’s Requiem, Beethoven’s Symphony No. 9, Mendelssohn’s Elias and Die erste Walpurgisnacht and Lizst’s Faust Symphony. He has also performed Hohe Messe and the arias and role of the evangelist in St. John Passion and St. Matthew Passion (Bach), Messiah and La Resurrezione (Händel), Requiem, Krönungsmesse and Der Messias (Mozart), Die Schöpfung (Haydn), Petite Messe Solennelle (Rossini), L’Enfance du Christ (Berlioz), Messa di Gloria (Puccini), Te Deum (Bruckner), The Bells (Rachmaninov), Serenade for Tenor and Horn (Britten) and Child of our time (Tippett). After completing his studies in political science and communication science, Mr. Reijans’s formative years as a singer were in Amsterdam at the Sweelinck Conservatorium, in Philadelphia at The Curtis Institute of Music and in San Francisco as part of the Merola Opera Program. 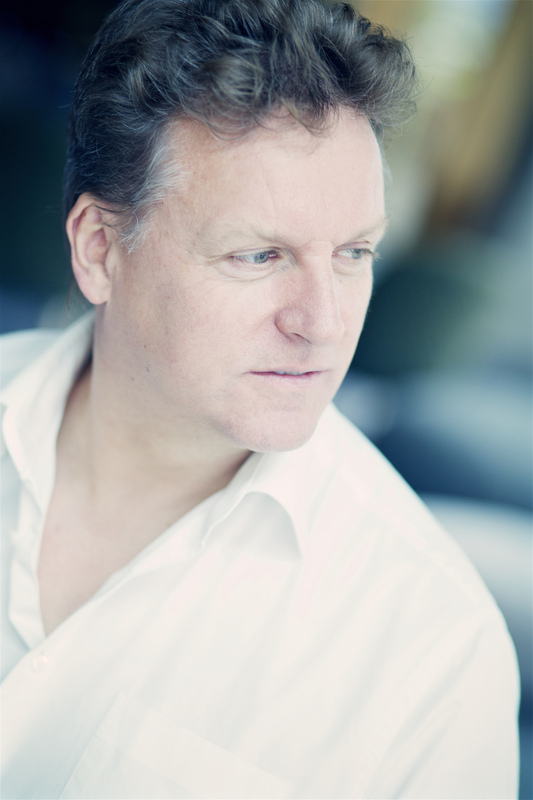 He won first prize in the Cristina Deutekom Concours in 1996 and represented The Netherlands at the Cardiff Singer of the World Competition in 1997. In addition to an extensive solo career, Marcel Reijans founded Dutch ensemble Frommermann, a group of five singers, pianist and guitarist that performs a wide variety of music ranging from Schubert and cabaret songs from the interbellum to modern popular songs. From 2005 – 2013 Mr. Reijans was the managing and artistic director of Frommermann, leading the ensemble become one of the most well-known Dutch chamber music groups that specialise in light and classical music. In 2015, Reijans founded Taralli, a new ensemble with two tenors, two baritones and a pianist. Taralli performs famous opera repertoire in a theatrical setting. 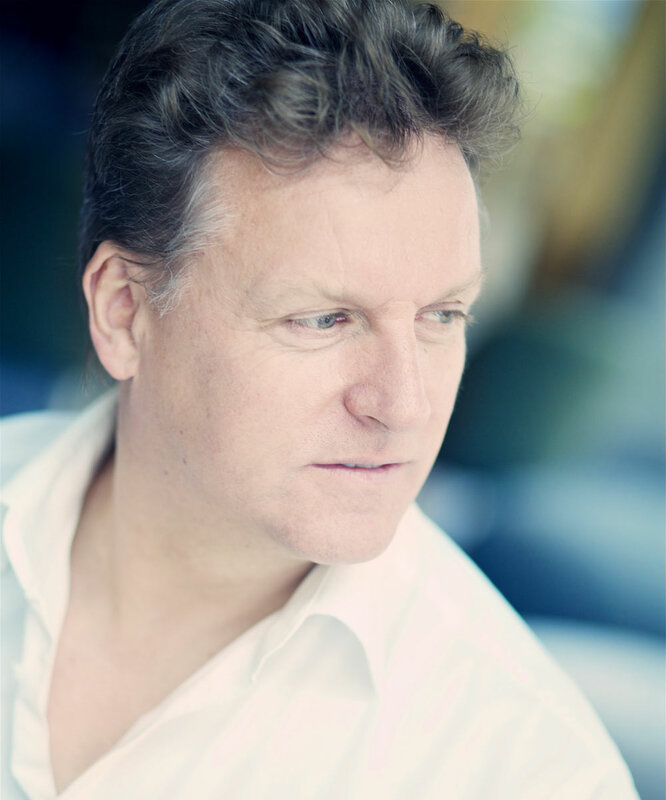 Mr. Reijans is on the vocal faculty of Codarts Rotterdam and Prins Claus Conservatory in Groningen and has given masterclasses at the Royal Conservatory in the Hague. Since 2014 he also has a private vocal studio named “Studio Fritz”.